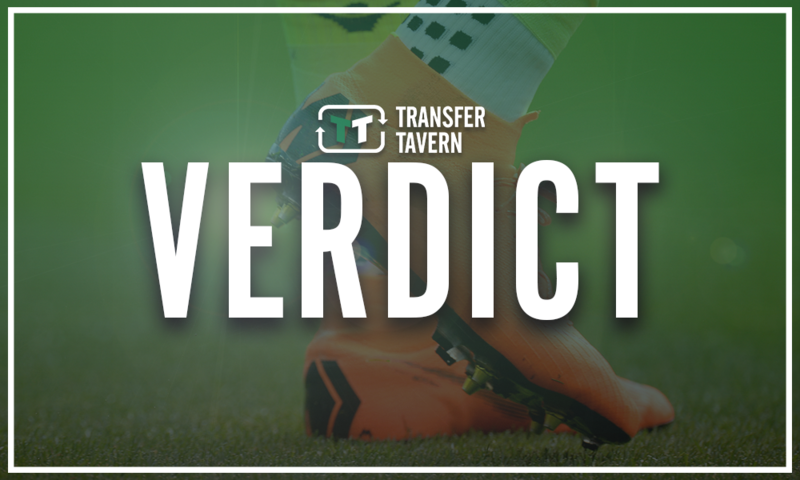 Battle: Watford man is a rarity but Leicester's new hero pips him with ease | The Transfer Tavern | Where football transfer rumours fly or die! After managing to reach the semi-finals of this summer’s World Cup with such a young squad, after so many bleak years, the future finally looks promising for Gareth Southgate and England. The likes of Harry Kane and goalkeeper Jordan Pickford impressed, in particular, while Raheem Sterling, Dele Alli, Jesse Lingard and John Stones could make up the rest of the Three Lions’ core for years to come. 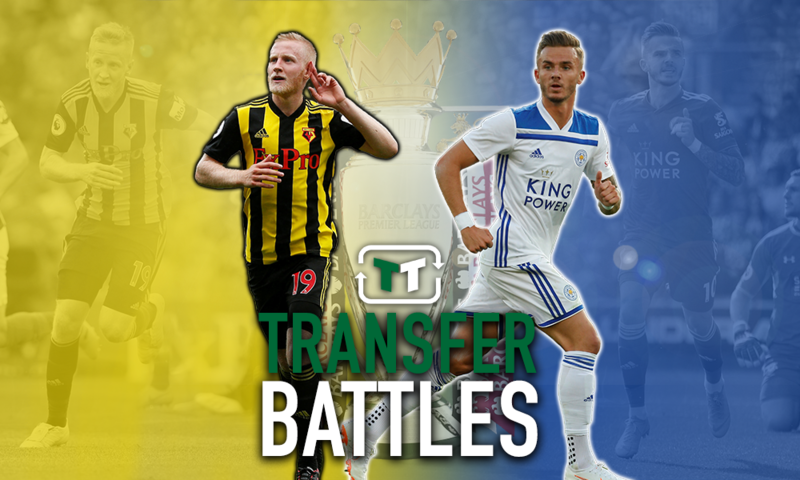 And Watford’s Will Hughes and Leicester City’s James Maddison could later throw themselves into the equation with the pair both having started the season well. Hughes has not been able to make the sort of impact he would have hoped at Vicarage Road since arriving from Derby County last August. The 23-year-old has had his injury problems and, as a result, struggled to tie down a regular spot in both former manager Marco Silva and Javi Gracia’s starting XI. However, Hughes did show glimpses of his quality last campaign while he has begun this one in good fashion. The midfielder was highly spoken of when he was a teenager playing his football with Derby in the Championship but started to stagnate as time went on. A move to Watford and into the Premier League was seen as the step up he needed to progress to that next level, though injuries obviously impacted that. Now, though, the former Derby man is finally being able to showcase his talent and remind everyone what all the hype was about. Hughes’ strongest attribute is undoubtedly his passing with Gracia describing him as “more of a typical Spanish player” because of it and his movement (via Sky Sports). Like Hughes, Maddison is another young English midfielder to have gained many plaudits during his time in the Championship. Comparing the two, though, the Leicester man’s best position is probably closer towards goal in contrast to Hughes who looks to try and dictate the tempo of games from deeper areas on the pitch. And, last season in the Championship, Maddison took full advantage of playing in the No.10 role for former side Norwich City where he was able to score 14 goals from. The 21-year-old has settled into his new team nicely — with a goal already to his name — and has looked like an overall threat in attack. 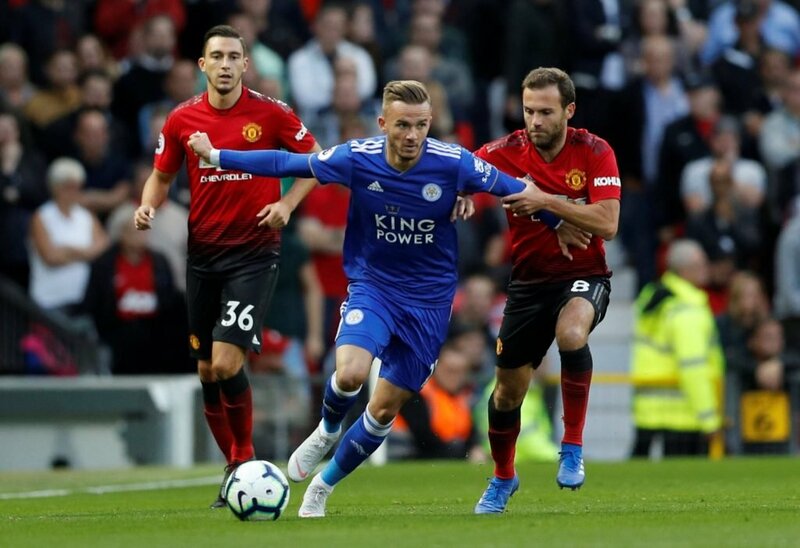 With Maddison, Jamie Vardy, Demarai Gray and Rachid Ghezzal, Claude Puel looks to still have a competent attack, even with the departure of Riyad Mahrez to Manchester City. And, while the ex-Norwich man is definitely not a like-for-like replacement for Mahrez, he is certainly helping to fill the void left by the Algerian. 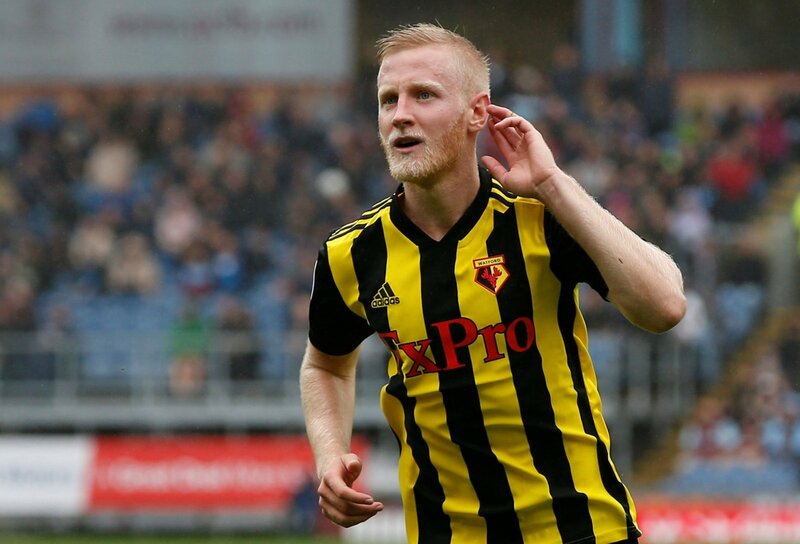 It is quite clear that Watford and Leicester both have two talented English midfielders on their hands in Hughes and Maddison, who both bring different things to their respective teams. Hughes is very good from the middle of the park where he has the vision and passing to accurately pick out his team-mates or recycle possession, while Maddison looks a constant threat when picking up the ball and playing in between the lines. Ultimately, either player would probably improve most teams in the division. But, that being said, Maddison’s ability in front of goal makes him a little bit more appealing when comparing the two.